 Rose City Rollers // Abrakadaver! Awards/Accomplishments: More MVPs than Smelter Skelter! Other hobbies: Reading, hiking with my three dogs, surfing, anything that involves going to the coast or outdoors! Fun Fact: Hippos sink in water. Just like Kadavers!